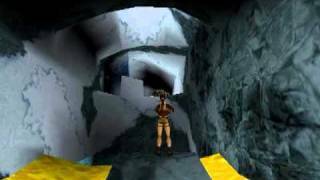 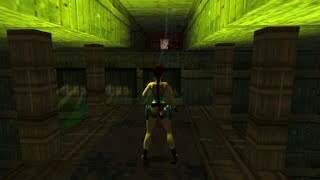 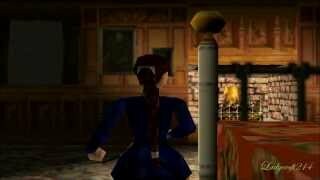 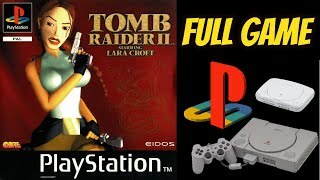 Tomb Raider IV: The Last Revelation - Final Boss! 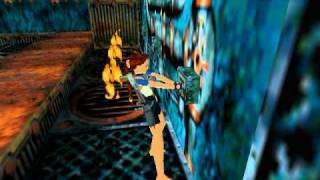 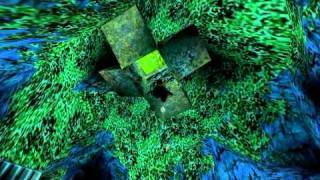 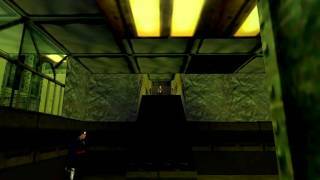 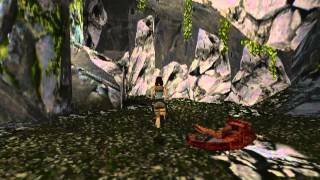 Tomb Raider 3 100% walkthrough - High Security Compound. 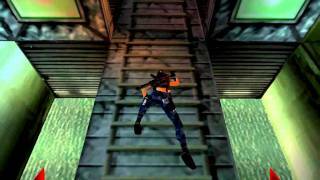 Kills: 14+2 (one prisoner and gun turret) , Items: 34 (Include Pistols, Desert Eagle, Grenade Launcher, Keycard Type A, 2 Keycard Type B, Blue Security Pass, 3 Yellow Security Pass) , Crystals: 3, Secrets: 2. all kills, all pick-ups, no medipack.